Moira Brennan is the Executive Director of the MAP Fund, an annual grant program serving contemporary performing artists. She speaks throughout the country on the complex interplay between creativity, art, power, and money in contemporary culture. 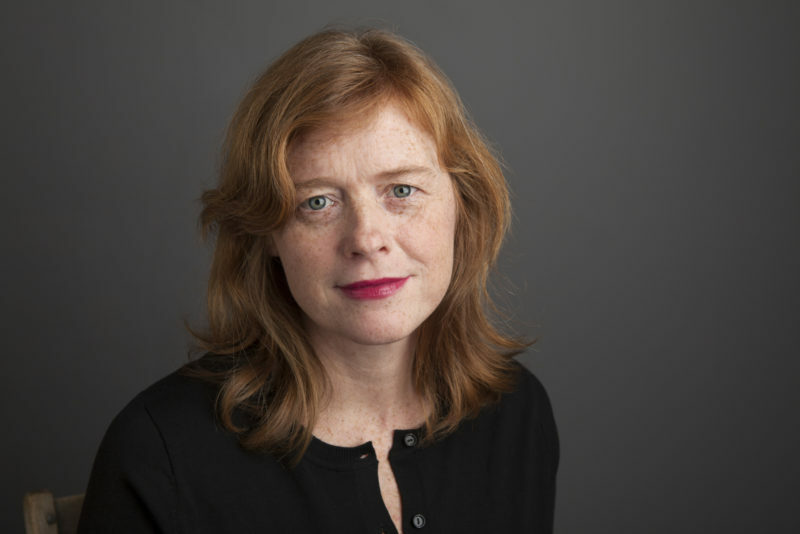 A former editor at Ms. magazine, Ms. Brennan has written about arts and social justice for a variety of publications, including American Theatre, Ms., and Community Arts Network.